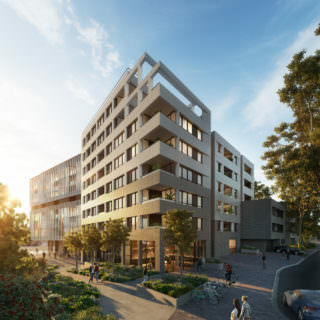 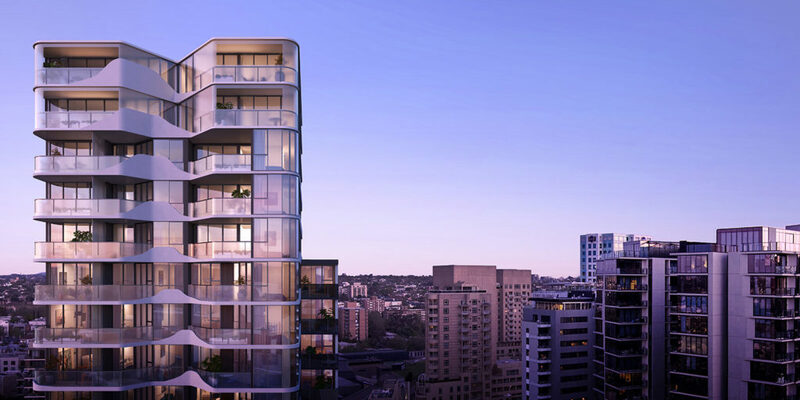 Unique from concept delivery, every element of 42-48 Claremont Street has been designed to make modern living a bigger and better experience. 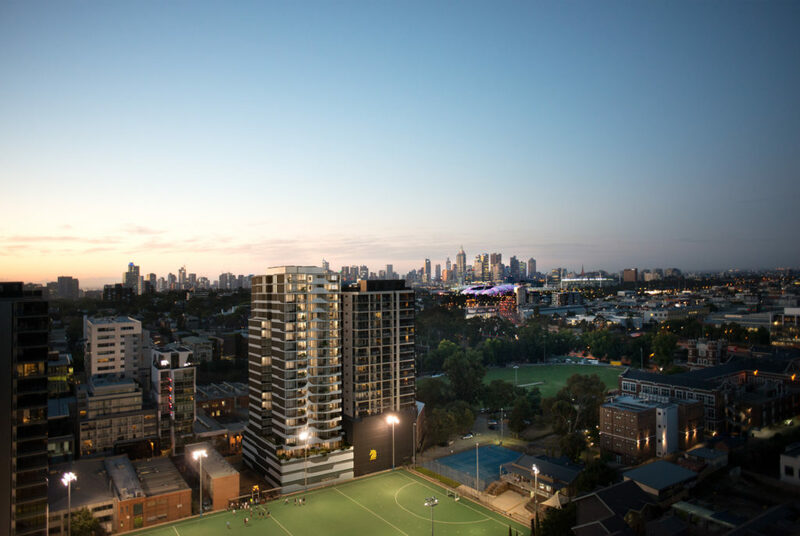 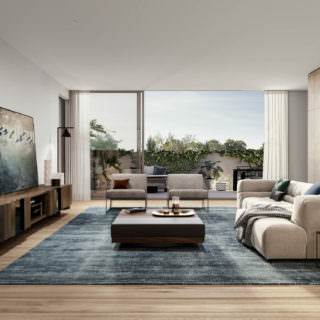 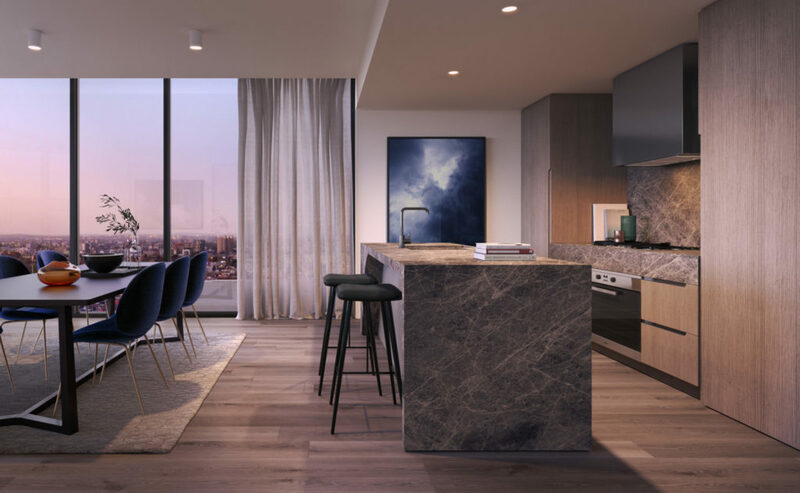 Across a 21 level landmark tower, a selection of 1 and 2 bedroom residences and 2 and 3 bedroom penthouses have been purposefully made for more. 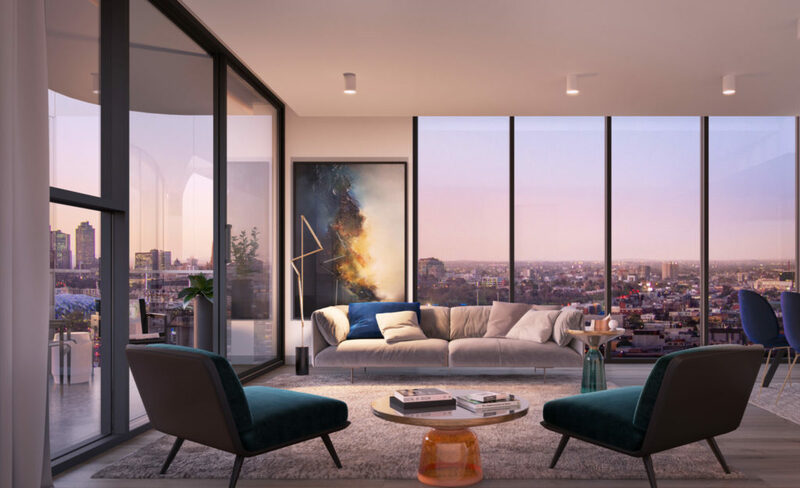 More space, more natural light, more storage and more top-end inclusions to set 42-48 Claremont Street apart from the rest. 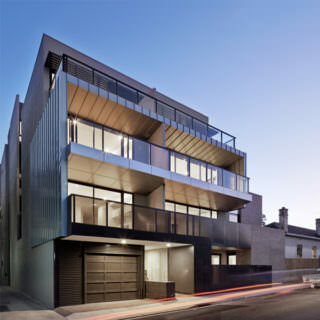 Display Suite open 228 Toorak Road, South Yarra, Monday to Friday 10am – 6pm & Saturday and Sunday 10am-4pm.